Dr Michael Steiner has been appointed to the Porsche Executive Board as the successor to Wolfgang Hatz whose departure from Porsche has also been announced today. Steiner takes over the research and development division with immediate effect. His predecessor had held this position since February 2011 and now leaves Porsche at his own request; released from his contract by the Supervisory Board by mutual agreement on his initiative. Steiner has held leading positions in the Porsche Development Centre in Weissach for 14 years, most recently as Vice President Complete Vehicle Engineering/Quality Management. The Chairman of the Supervisory Board at Porsche, Dr Wolfgang Porsche, thanked Wolfgang Hatz for the great service he has rendered in more than five years as head of the Weissach site. This does not only include the very successful development of the Porsche model range, emphasized Porsche, but also the introduction of innovative highlights such as the 918 Spyder super sports car and the re-entry into the world of top-class motorsport. “Wolfgang Hatz celebrated the double victory of the Porsche LMP1 race car at Le Mans in June 2015, a culmination of his outstanding work,” the Chairman of the Supervisory Board continued. Furthermore, Wolfgang Hatz played a very significant part in the Mission E concept car, which was presented at the IAA in 2015. The first all-electric sports car in the brand’s history will go into production at the end of the decade. At the very beginning of the diesel issue in the Volkswagen Group in late September last year, Hatz went on temporary leave “as a precaution”. Since then, he has been involved in the investigation, though enquiries have shown no evidence of any co-responsibility by Hatz so far. Nevertheless he has decided to leave Porsche AG due to the ongoing internal investigations and his resulting prolonged leave of absence. “I look back fondly on my time at Porsche AG and am very happy that Michael Steiner is taking over as my successor,” said Hatz (pictured above). “We have found in our own ranks the best possible expert in Michael Steiner as our new Member of the Executive Board with responsibility for Research and Development,” said Chairman of the Executive Board of Porsche, Oliver Blume. 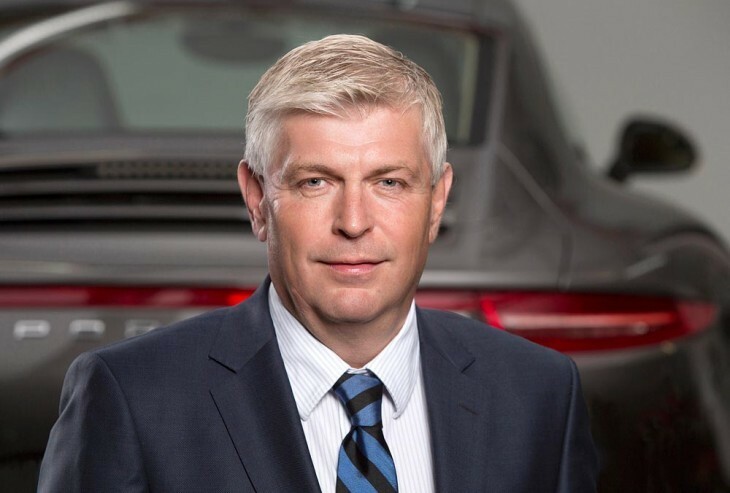 Steiner has demonstrated his extensive expertise time and again from 2002 as Head of Innovation and Concepts, then from 2005 as the first head of the newly founded Panamera series and finally since 2011 as Vice President Complete Vehicle Engineering/Quality Management, explained Blume. Before his time at Porsche, Steiner worked for over seven years at Daimler AG in Stuttgart. 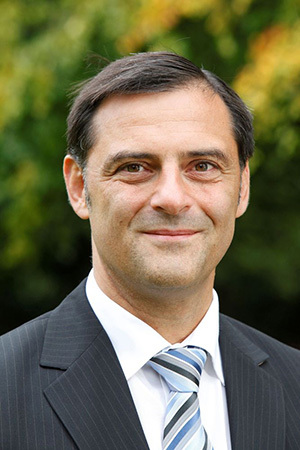 The graduate mechanical engineer gained his PhD in engineering in 1995 at the Technical University of Munich. Steiner’s brief includes electrification, digitalisation and connectivity for Porsche. Next article Spa Race Preview, Part Three, LMP2, Can RGR Go Two For Two?